The big day is finally here. 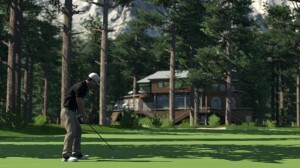 We are very excited that August 19th brings with it the digital release of The Golf Club on Xbox One and PC while the PS4 version will follow in a week or so. 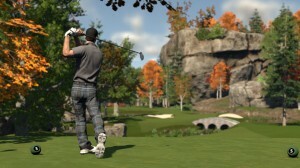 The game will be available globally on Steam at around 2pm AST and around the world through Xbox Live earlier in the day. It is only available as a digital download. 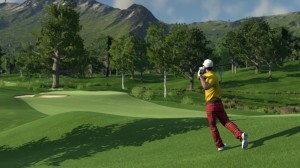 For those who have been playing the PC Early Access build there will be some new features such as female golfers and the Links Theme plus four new official courses. 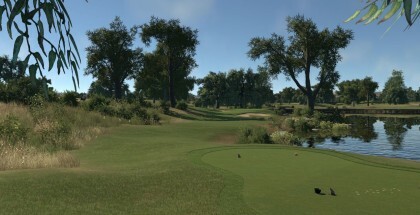 Please note that all Early Access scorecards and leaderboards will be reset. 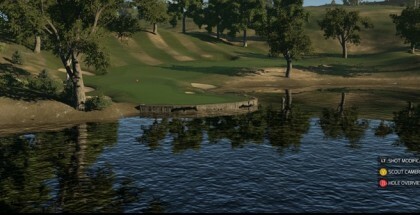 Created courses will remain in place.